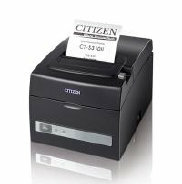 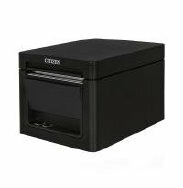 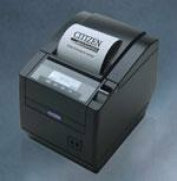 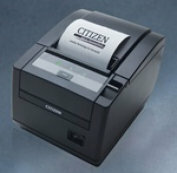 CITIZEN CT-S801 & CT-S851 are the first POS printers with LCD Display. 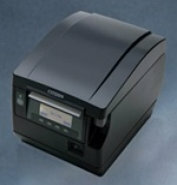 LCD display with two color backlight, Green & Red. 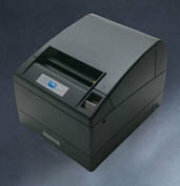 Green color for Normal operation and Red for ERROR & ALARM. 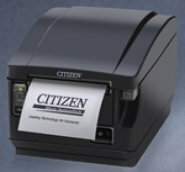 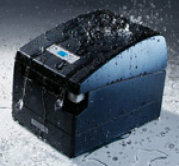 LCD Display communicates with the user showing the status of the printer.